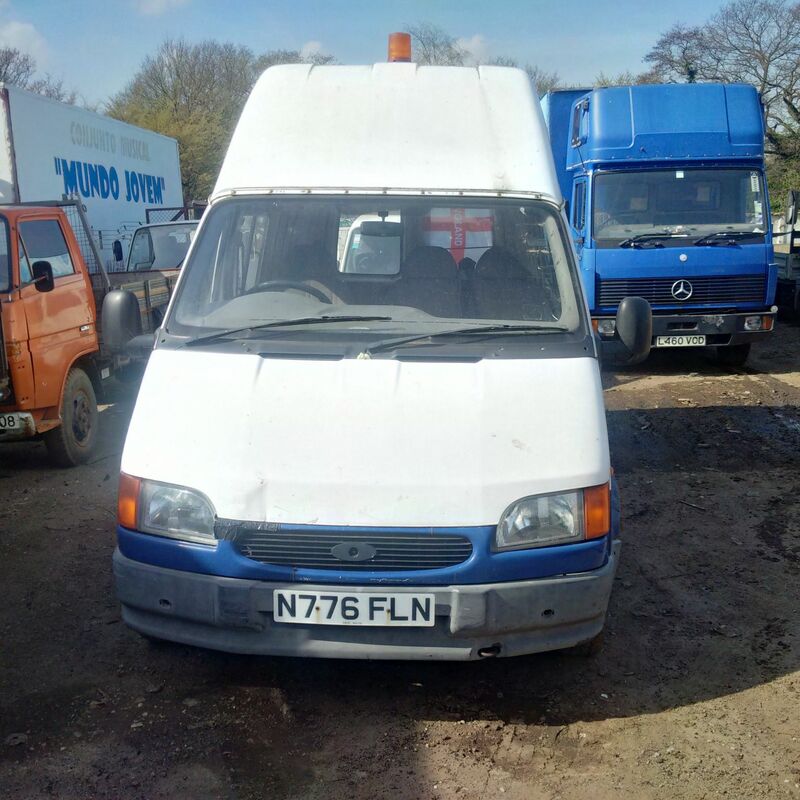 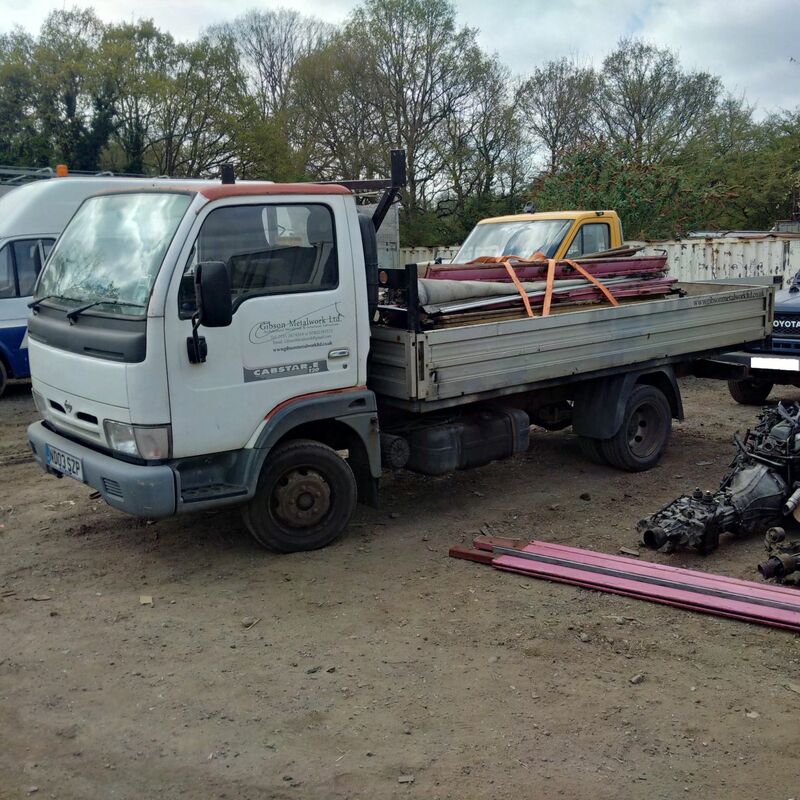 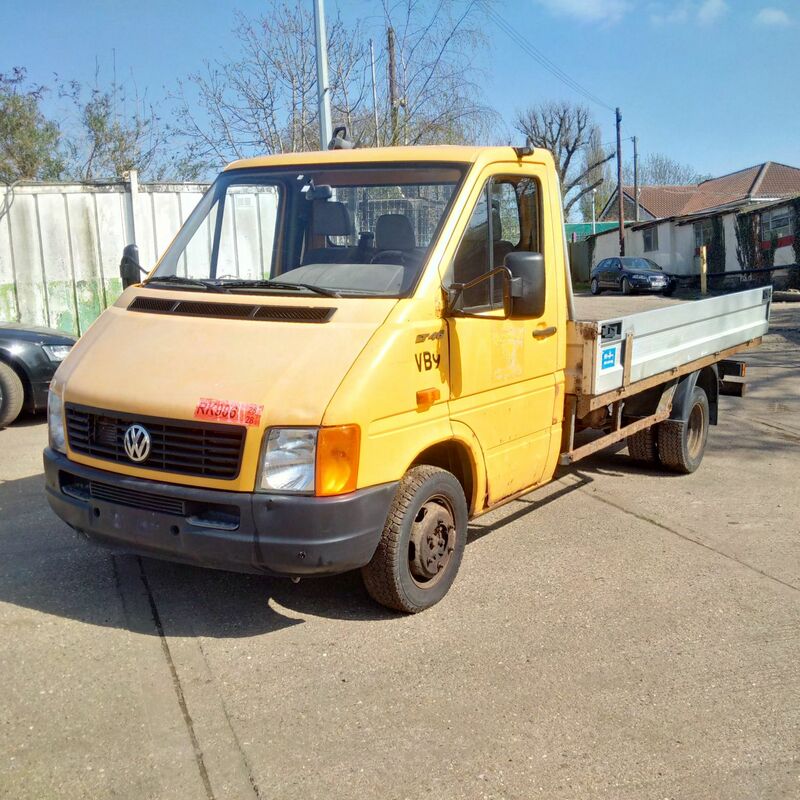 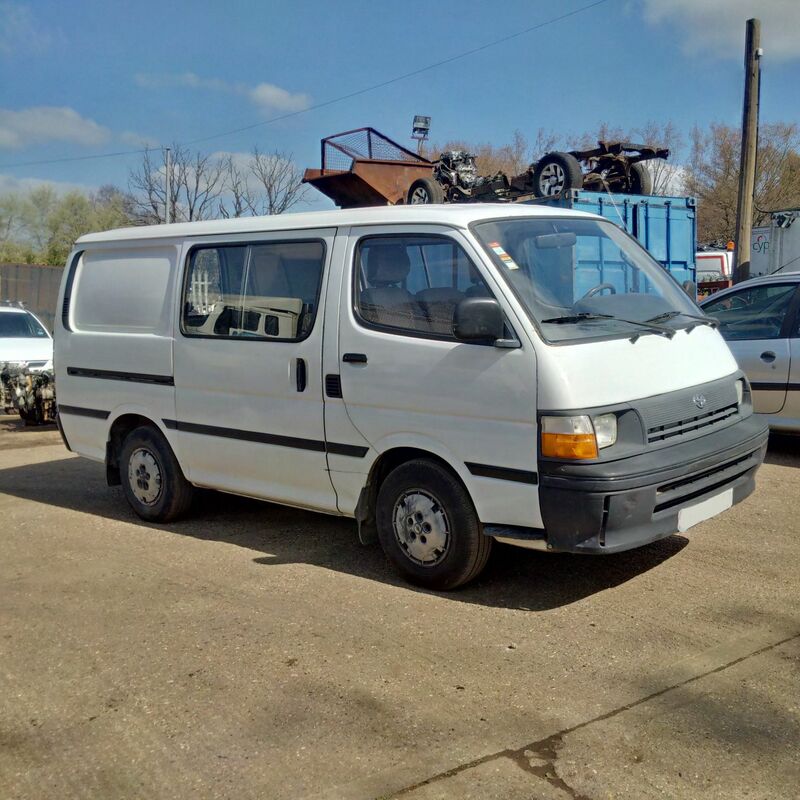 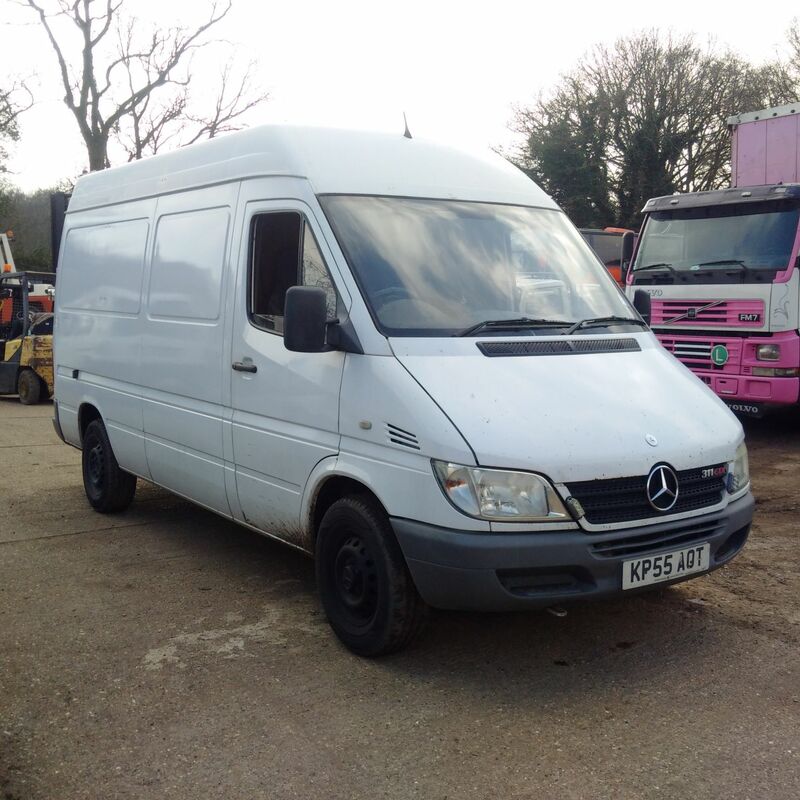 Left hand drive Volkswagen LT46 6 tyres 4.6 Ton truck. 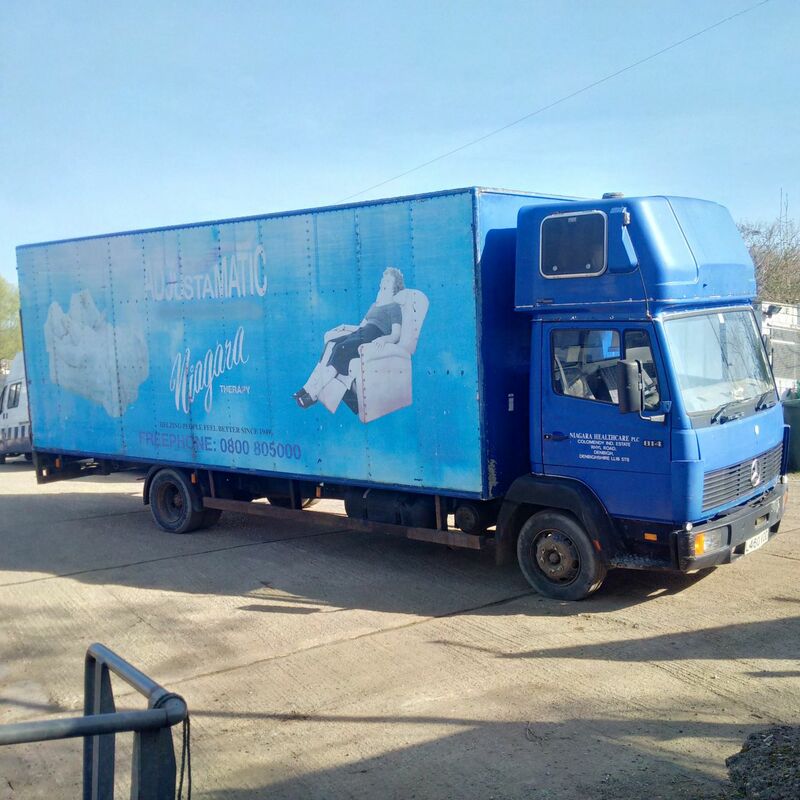 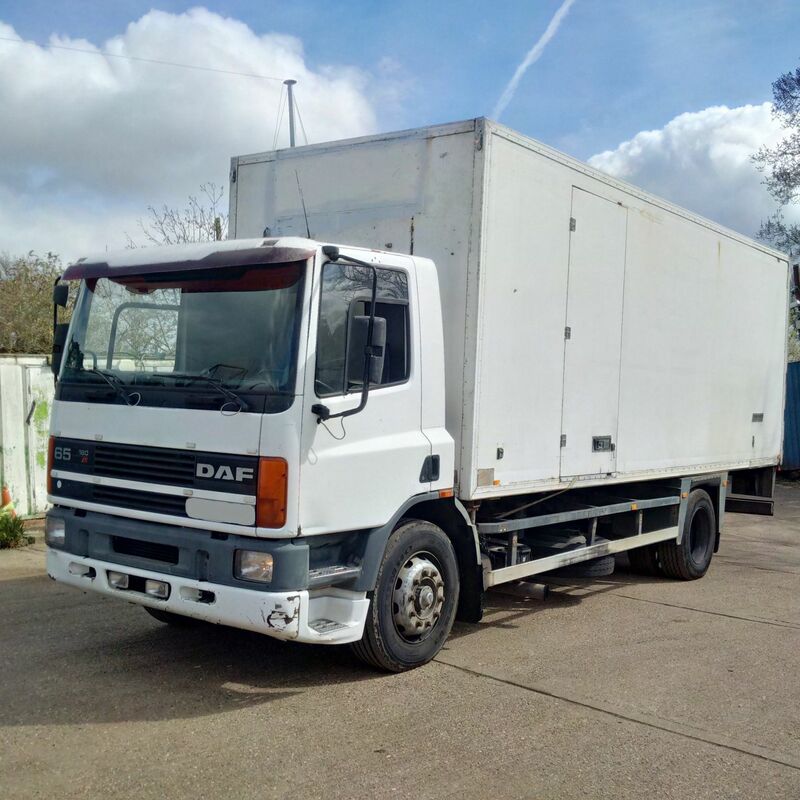 Left hand drive DAF 65 180 ATI 18 Ton Isothermic / Cold room box lorry. 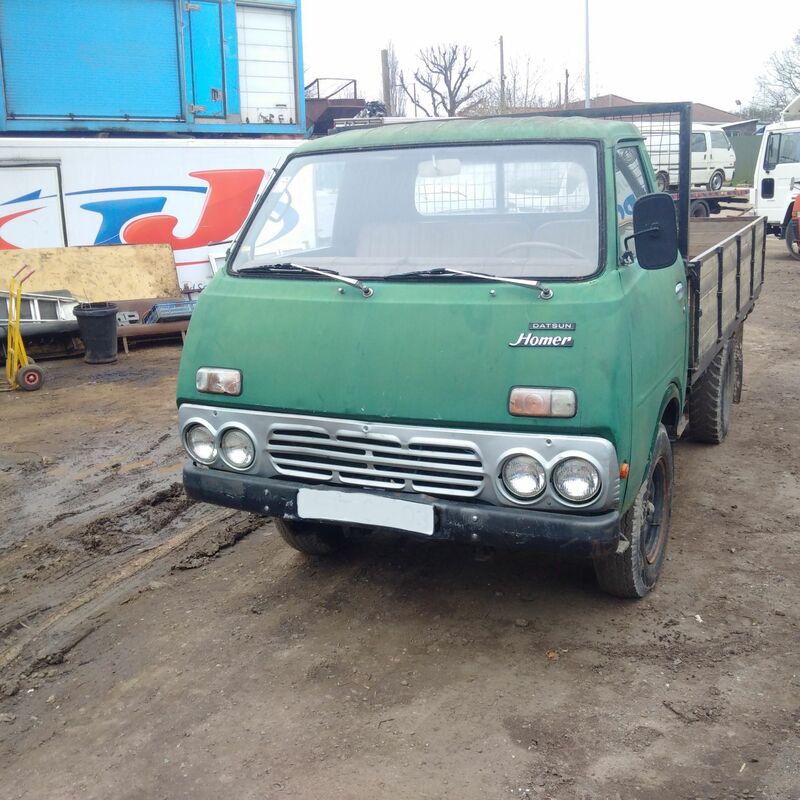 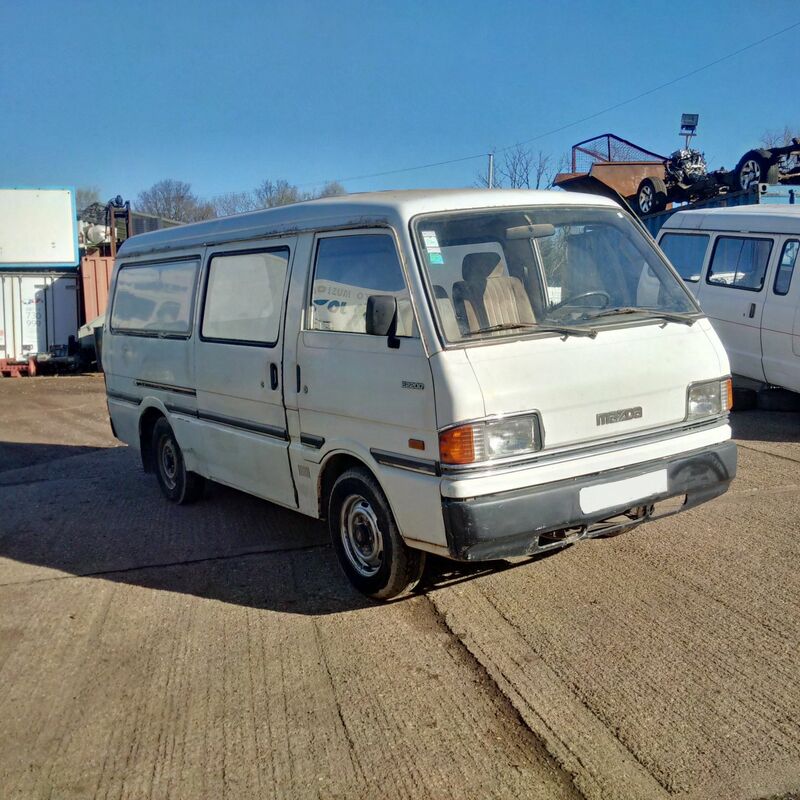 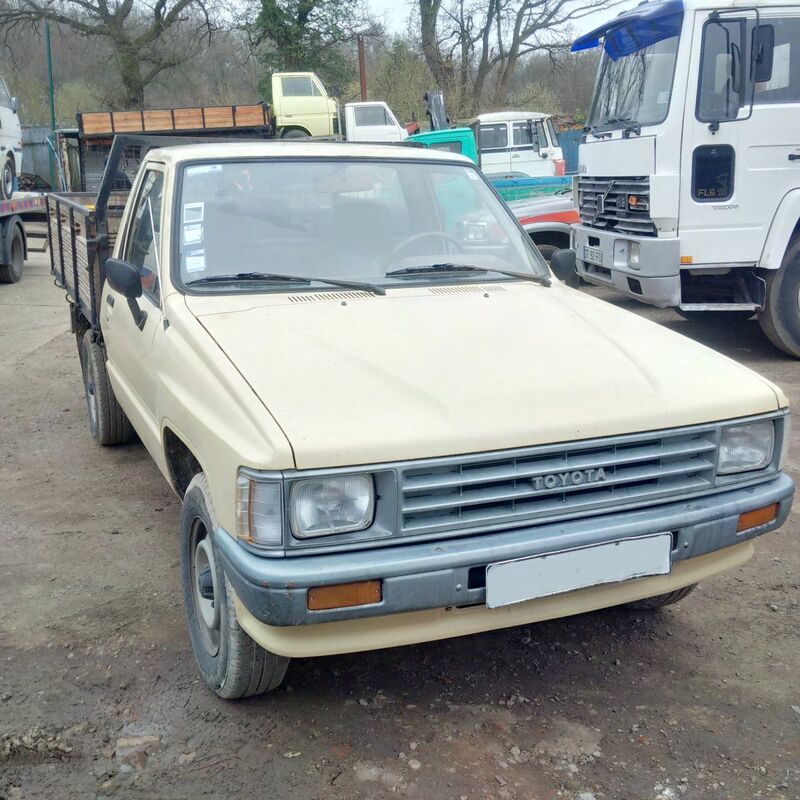 Left hand drive Datsun Homer single wheel 3.5 Ton truck. 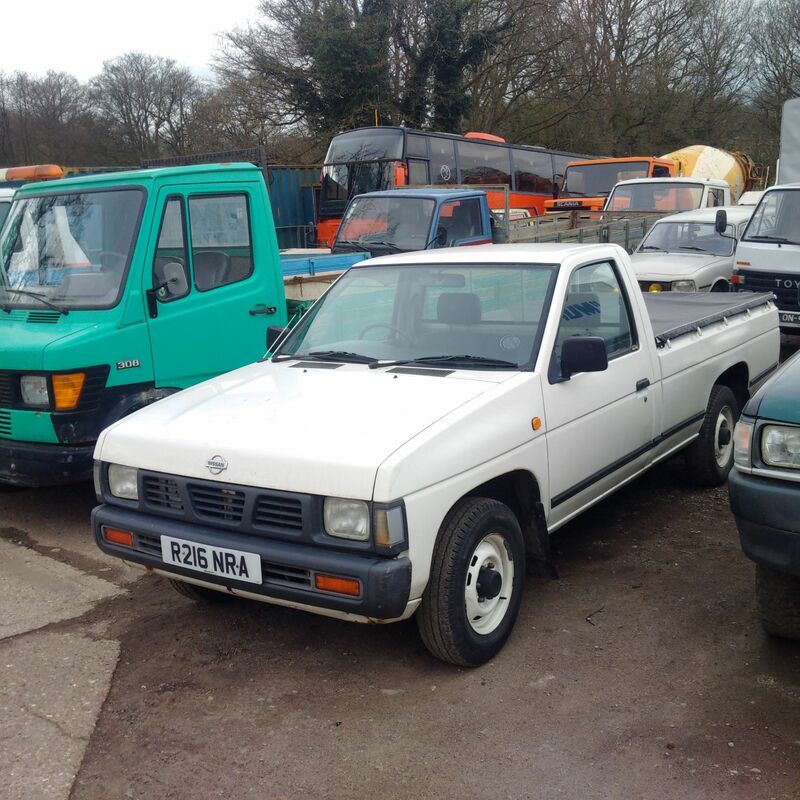 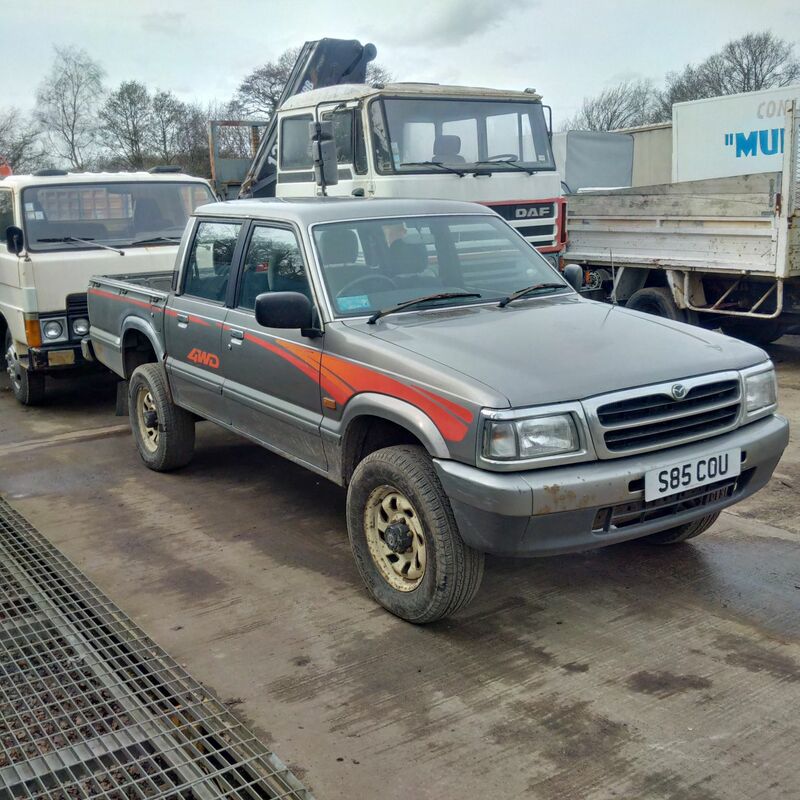 Left hand drive Toyota Hilux 2.4D pick up.